These are the last walkthroughs for the game and by using the saves we made from Nagumo Kaoru’s walkthrough we can really speed these up (if you need to see that walkthrough again click here). Don’t worry if you don’t speak any Japanese you can still do this route with little issue until the last mini game. However if you have already beaten the mini games you can purchase your skip ticket. For a guide on all the mini games please click here. Don’t forget that you have to pass all of the mini games to get all of the CGs. 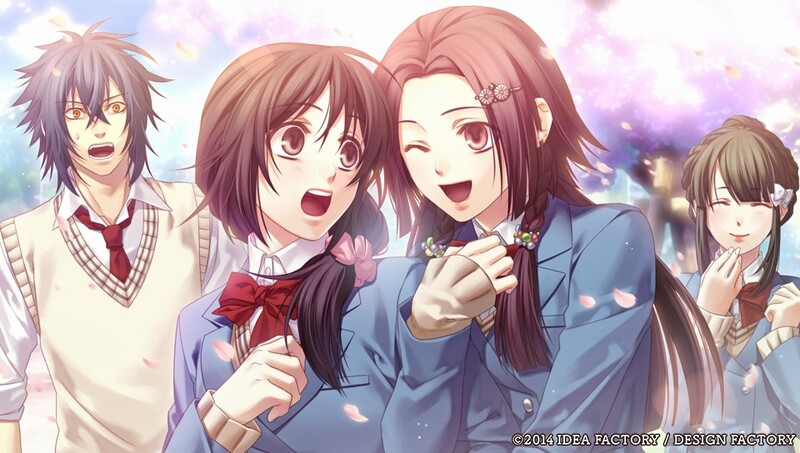 If you want spoilers and to see the CGs from these routes please click here. These will give you all of the route achievements for the game! There will be some CGs that won’t be unlocked even after completing all of these. You will have to purchase those with points from the mini-games. You can find the images you have to purchase by selecting the third option in the main menu (龍之介ショップ) and buying everything from the first option (おまけCG). You will need 4800 points to buy them all. If you need to grind some more points you can earn them by playing the mini-games again, the easiest one is the Christmas game. They have three levels of difficulty and the harder you choose the more points you get. To access the mini-games outside of the routes pick the fourth option in the main menu (宝箱 (Extras)) and then Mini Game.